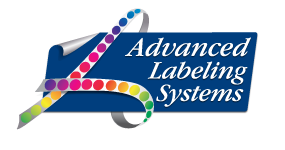 The logistics behind moving and distributing goods can be a nightmare, but Advanced Labeling Systems provides custom labeling solutions designed to address the growing complexities of the distribution industry. 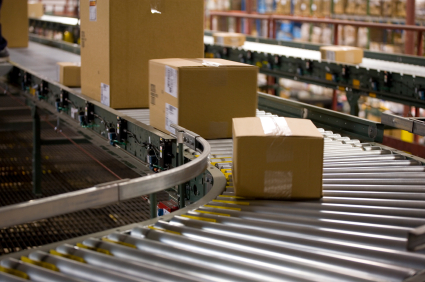 We can help you increase productivity, track inventory, improve efficiency and prevent costly losses in your warehouse. Custom direct thermal and thermal transfer labels from Advanced Labeling Systems are ideal for all of your warehouse, packaging and shipping needs. In-stock labels are also available for the thermal transfer and direct thermal printers in your warehouse. All labels printed by Advanced Labeling Systems are tested and retested in-house to ensure high scanability and accuracy. Learn about our variable imaging and barcoding solutions here.